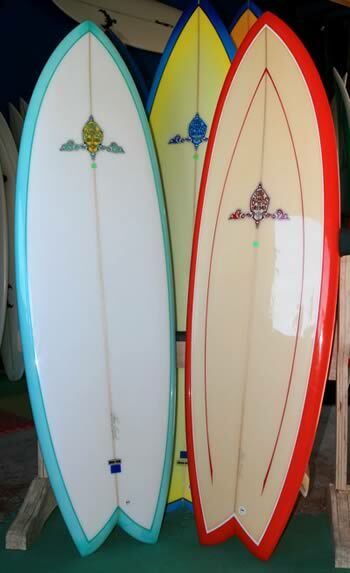 Brian Tudor aka Bat surfboards are on sale through Saturday, May 3rd at Neilson surf shop in South Cocoa Beach. Priced at $425. We also have good deals on Ricky Caroll, Chris Birch and Rich Price RPD surfboards. You can custom order from these shapers as well. We feature only made in the USA surfboards by some of our best shapers in this area if not the world. We carry their t- shirts as well ! So if you want to support the local shapers and get a great board at a good fair price come on by ! 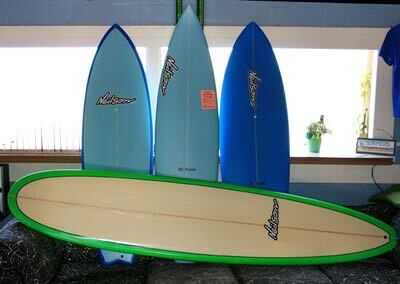 We have lots of super low used board prices as well. Thanks to everyone who has come in and said hello and to the many surfers out there that are helping it be a positive real surfers experience ! Have a great Summer and keep enjoying the rideable surf we have had almost every day for the last six weeks ! 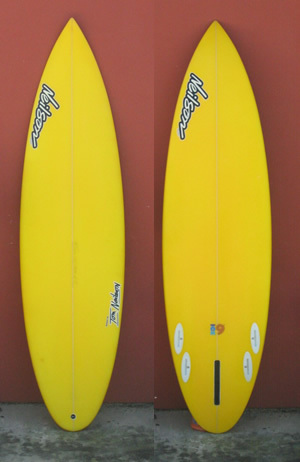 6’2″ x 19 1/4″ x 2 1/4″ Bonzer. There’s a nice selection of Chris Birch’s board in the shop. A variety of shapes, sizes and fin setups. The new Neilson Surf Shop Oceanfront wave-checking oasis has been constructed, complete with lounge area and views of the sandbars from the Streets down to Tables. A healthy heaping of fresh new Biofoam boards in all shapes and sizes. Stop by and check one out on Earth Day! BTW, the taped note reads “Board of the Week”, if you can’t read it. 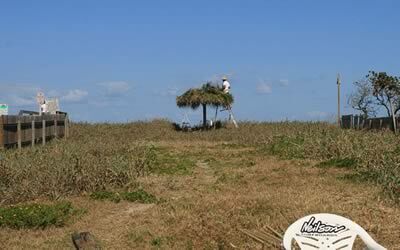 Team Rider – Steve K.